Czechs gave the world the word “robot”; the Japanese have developed robotics like no one else. 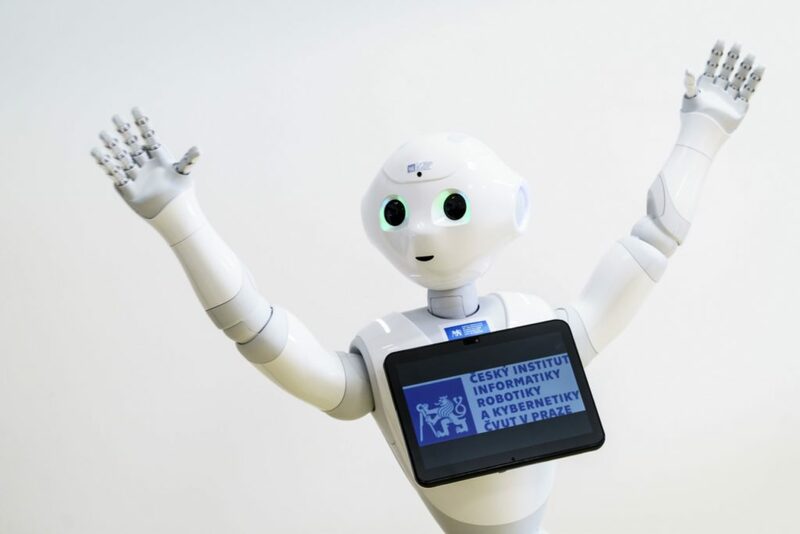 Whether that involves the popular Ashimo, which entertains children at the Miraikan science museum in Tokyo, robotic assistants for seniors or large-scale robots in the automotive industry, the whole world connects robots with Japan. And it is no wonder that Japanese researchers are seeking cooperation in the Czech Republic, the land of “robot”, which was introduced by author Karel Čapek in the stage play R.U.R. An example of that is the Czech Technical University (CTU) in Prague, which has been training engineers since 1707. CTU engages in broad cooperation both with Japanese scientists and with firms with Japanese capital. This is particularly true of the university’s Faculty of Electrical Engineering, which contains the Department of Cybernetics focusing on projects involving artificial intelligence and multiagent systems (the new AIC centre), and the CIIRC cybernetics centre (machine perception, for example), as well as the Faculty of Informatics with numerous computer-science subjects and the Faculty of Mechanical Engineering. On top of that, the faculty’s dean, Michael Valášek, focuses on the field of mechatronics, which among other things combines machine programming with the industrial sphere and robotic production. The strength of both countries lies primarily in the automotive industry. The now global firm Škoda Auto is headquartered in Mladá Boleslav and Toyota cars are manufactured at the TPCA plant in Kolín. In 2006, CTU awarded an honorary doctorate to Shoichiro Toyoda, Toyota’s then-chairman of the board of directors and son of the carmaker’s founder. “I would like to acknowledge the outstanding Czech engineers and skilled workers,” Toyoda said when accepting the degree. 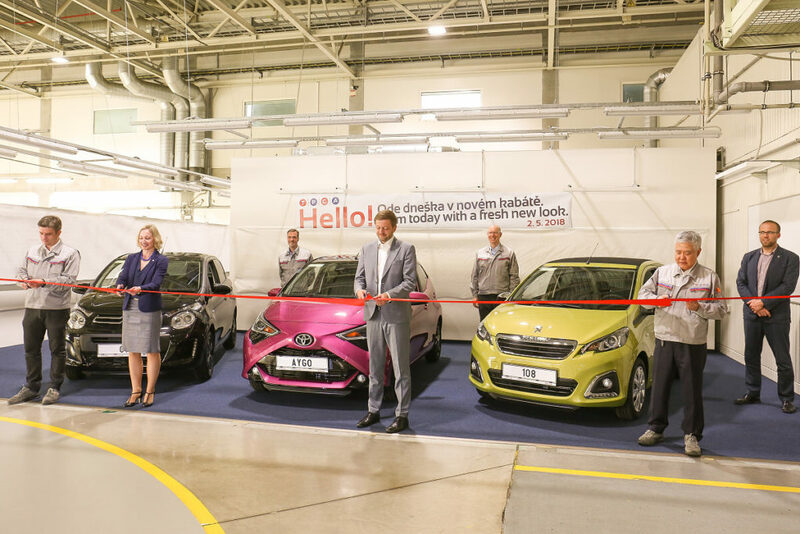 At their dozens of facilities in the Czech Republic, Japanese firms such as Daikin, Denso, Hitachi, Sankyo and Panasonic rely on Czech skilled workers, who manufacture various components and complete electrical systems for vehicles. Japan clearly knows what it is doing; it has long been the second biggest foreign investor in the Czech Republic. “Following the Velvet Revolution in 1989, we supported the country’s successful transition to a market economy and also played a role in it. The total value of Japanese investments is in excess of 3.7 billion dollars, which makes Japan the second most important investor in the country after Germany. Today, 254 Japanese firms have operations here, mainly in connection with the automotive industry, and employ 47,000 people. Briefly stated: the Japanese government, people and firms also care about the contribution to the society. As you perhaps already know, the latest major transaction is the acquisition of Pilsner Urquell by the Asahi group, which is building its European headquarters in Prague,” Japanese ambassador Kaoru Shimazaki told the daily Lidové noviny last year. 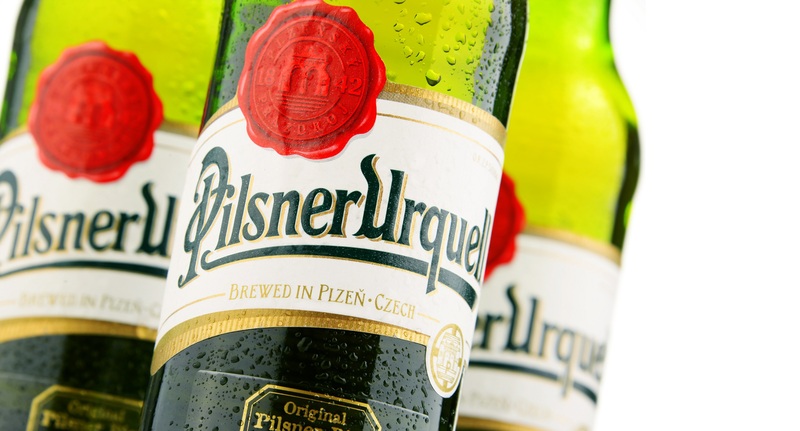 He also told the prestigious newspaper that he loves Pilsner, the classic lager from the west Bohemian city of Plzeň near the German border. The University of Chemistry and Technology plays a significant role in research and training of experts for the brewing industry. Ambassador Shimazaki revealed another interesting sphere of mutual cooperation. “I want to say that Czech investors are welcome in Japan. There are not many of them now, but nanotechnology firms are already successful there,” he added prior Czech Prime Minister Sobotka’s visit to Japan, which also involved a “mission” of thirty Czech businesspeople. CzechInvest’s office in Tokyo has also been strengthening links of developers as well as high-tech innovations with Japan for more than twelve years. And the office is quite active. Last year, for example, it organised a “technology mission” with participants including representatives of CTU, the VŠB-Technical University of Ostrava and firms focusing on issues of Industry 4.0. The purpose of the mission was to develop relationships with institutions in Tsukuba, Nagoya and with researchers at companies such as Mitsubishi and Toyota. 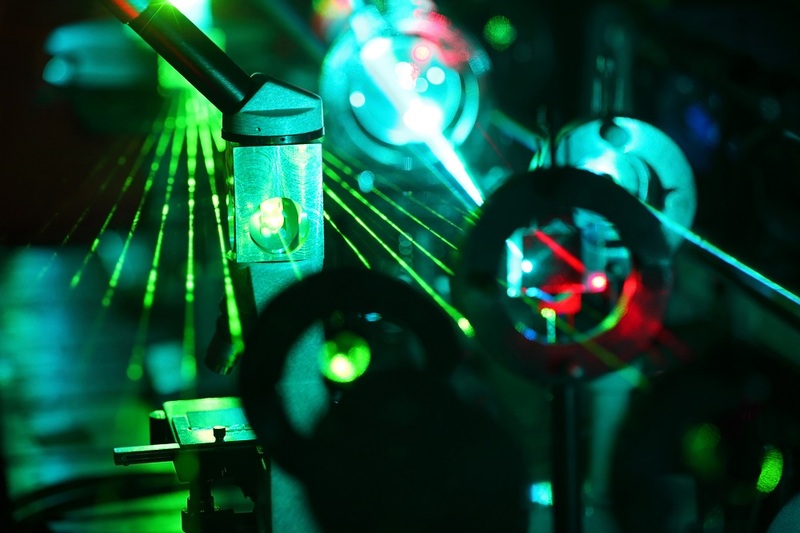 This year’s mission was focused on photonics, optoelectronics and lasers, where Charles University, the HiLASE centre and the companies Meopta and Crytur have something to offer their Japanese counterparts. “The objective is to present the Czech Republic to Japanese partners as a prospective, technologically advanced country that is open to cooperation,” says Jiří Krechl of CzechInvest. That has been the case for a number of years already. 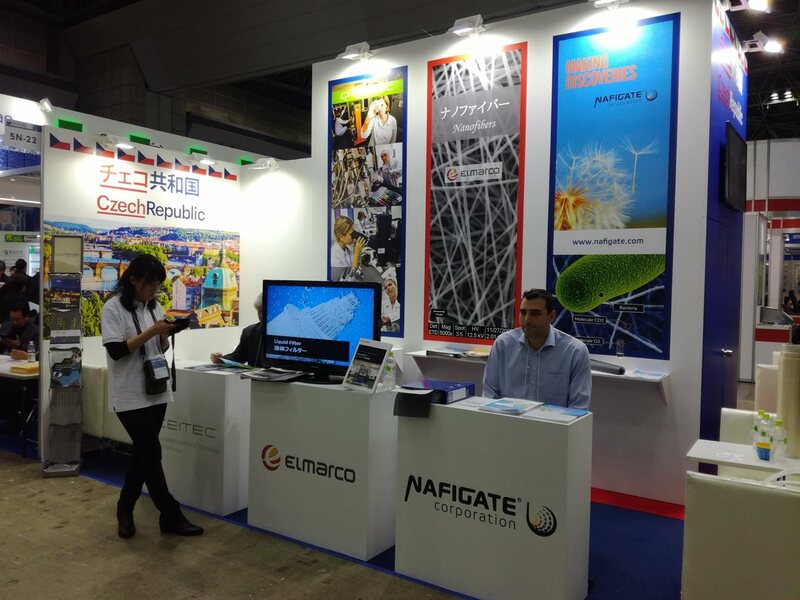 For example, the exhibitors at the world’s biggest nanotechnology trade fair in Tokyo in 2015 included the Faculty of Textile Engineering of the Technical University of Liberec, which presented, among other things, its “smart” Clutex fabric, as well as nanofibre structures for production of vascular replacements and wound bandages. The university, which is located in a region with a century-old tradition in production of various textiles, also demonstrated nanomembranes for functional sports clothing and for waste-water treatment. Scientists from the Regional Centre of Advanced Technologies and Materials in Olomouc are also collaborating with the Japanese on a similar technology (nanosilver). Firms such as SVCS and Elmarco were also present in the Czech pavilion at the aforementioned trade fair. Conversely, the Japanese agency JETRO, which supports investments undertaken by Japanese entities, is active in the Czech Republic. In which area of excellent science are both countries strongest? Definitely chemistry, at least according to data from the Nature Index, which compares the number and share of scientists of given countries in terms of life sciences-related contributions in 68 selected top journals. Japan ranks fifth globally (with 3,009 points) in the current edition, with the Czech Republic ranking a respectable 27th (179 points). The share of chemistry articles comprises nearly half of a all super-publications (45%) in Japan’s case and more than one-third (37%) on the Czech side, followed by physics and life sciences. All three leading Czech universities – Charles University in Prague (established in April 1348), Masaryk University in Brno and Palacký University in Olomouc (established in 1573) have partnerships with Japanese universities, including the nation’s top schools, the University of Tokyo and Kyoto University. This major Czech triumvirate has outstanding medical and life sciences faculties developing numerous connections in the fields of medicine, biochemistry, analytical chemistry, biology and genetics. This strong trio of universities, which present themselves as strictly research institutions, are joined by the aforementioned Czech Technical University, as well as Brno University of Technology (BUT) in the case of technical fields, including vehicle and aeronautical engineering. Scientists from BUT are in fact part of the new multi-billion-koruna Central European Institute of Technology (CEITEC), in which a number of scientists (such as Tomáš Šikola of the nanostructures group) have links to Japan. Of course, the Czech number one in basic research is the Academy of Sciences of the Czech Republic (ASCR) with over fifty very specialised institutes. Though it is not possible to provide a full list of the Academy’s activities here, it bears mentioning that in 2011 Czech representatives signed a memorandum of cooperation in science with the Japan Society for the Promotion of Science (JSPS). The result of that is, among other things, nine Mobility Plus joint programmes, which have been in operation since 2016. Tomáš Etrych of the ASCR Institute of Macromolecular Chemistry is focusing on development of substances for use in cancer treatment; Rostislav Horčík of the ASCR Institute of Informatics and his counterpart from Kyoto University are addressing issues of non-classical mathematics and fuzzy logic; physicist Tomáš Mocek (director of the HiLASE laser centre in Dolní Břežany, which is leads to industrial applications) is researching lasers; Ondřej Santolík and his colleagues in Nagoya are examining space issues; Karel Šimek is exploring the field of aquatic ecosystems; and Martin Nikl of the ASCR Institute of Physics is seeking methods that are useful in medical imaging. The most recent projects are being conducted by Professor Jaroslav Doležel (plant genetics) together with scientists from Kobe, while Daniel Růžek is carrying out research into ticks and pathogens at Hokkaido University and Pavel Honzák is focusing on cellular genetics with Tohoku University. Those are only a few examples. One of the most cited scientists in the country, physics professor Tomáš Jungwirth of the Academy of Sciences, is in contact not only with researchers focusing on the field of blue-sky research, but also with IT firms. A holder of an ERC advanced grant, Jungwirth is focused on spintronics, which is a field that can transform the entire area of computer memory and chips. “Of course, we will continue to do blue-sky research, but at the same time, we have built facilities here that will enable us to hold on to ideas longer rather than immediately ‘handing them over’ to major firms. Furthermore, it is necessary to have a strategic partner for patent applications, as no academic institution in the world can handle applying for a series of patents in microelectronics. We have a long-term partner, Hitachi, for joint protection of intellectual property and for direct financial support for our science,” Jungwirth stated in Lidové noviny. As Ambassador Shimazaki would point out, it is important to also engage in partnership in the area of culture, i.e. in humanities and social sciences. A number of Czechs, such as Japanologists Petr Holý and Ondřej Hýbl, have studied at Japanese universities (Waseda, Osaka), focusing on traditional theatre, literature and art. And it is no wonder that one of the European Centres supporting The Japan Foundation was established at the Faculty of Arts at Charles University in Prague.